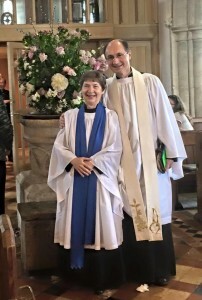 Bob and Ruth Edy left the parish in May with their final service held on 17th May. We were joined by Canon David Winter and you can listen to his sermon again, here. 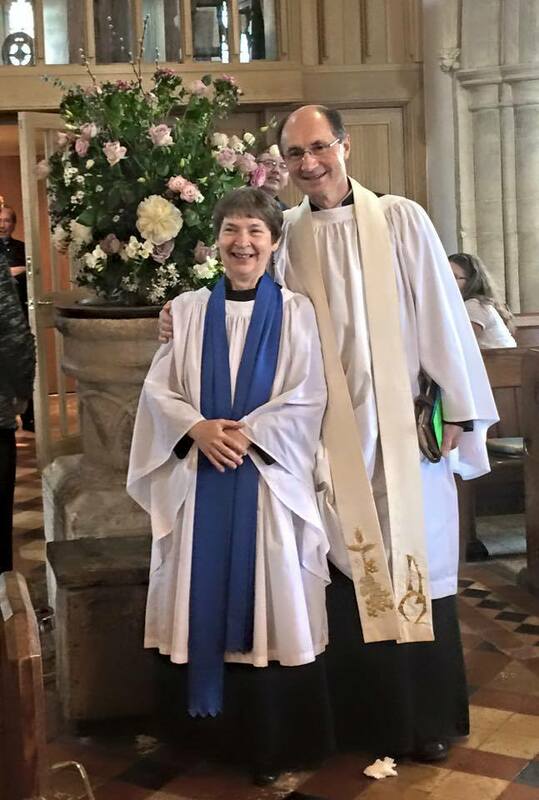 Rev’d Paul Boddam-Whetham will be joining us in February 2016 together with his wife Nicci. They join us from their current parish of St Albans where Paul has been serving his curacy. The Institution and Induction service will be held on February 8th; further details will be confirmed in due course.